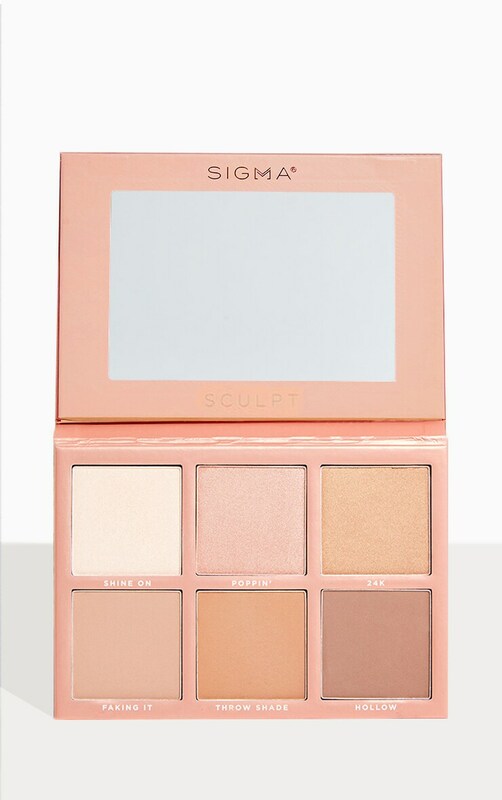 Define your best features with Sigma Sculpt Highlight & Contour Palette. Featuring the perfect range of 3 light to dark, matte contour shades that can be mixed for custom artistry. 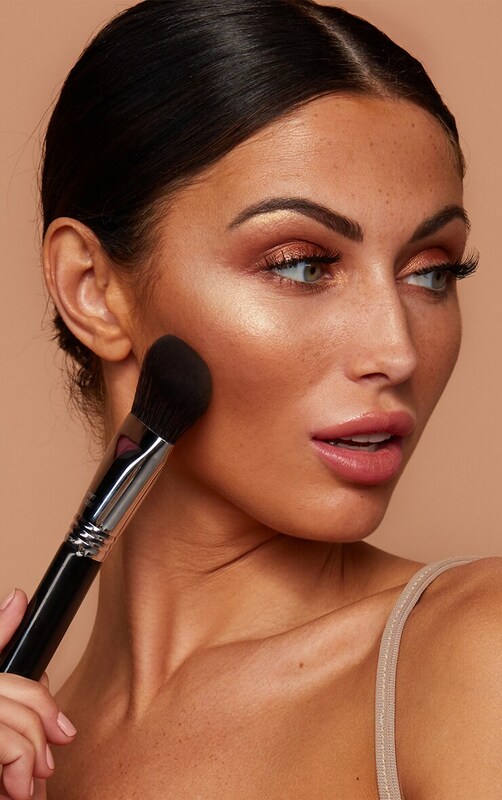 Finish with a pop of light using the 3 universally-flattering, bold shimmer highlight powders. 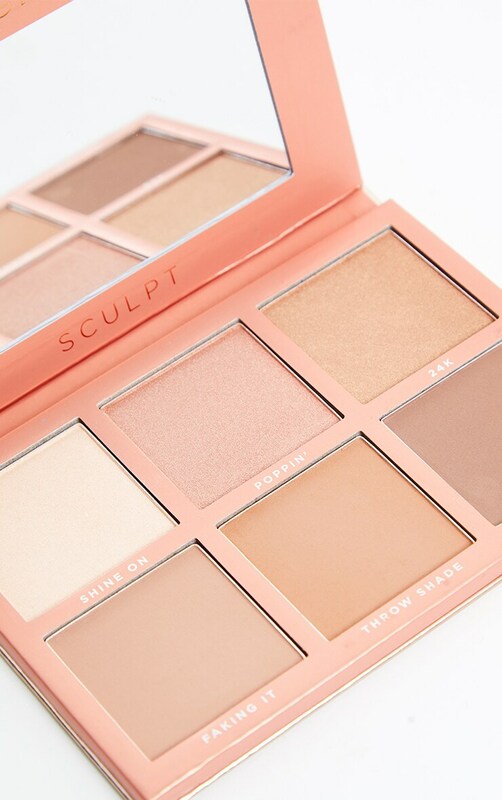 You’re sculpted.